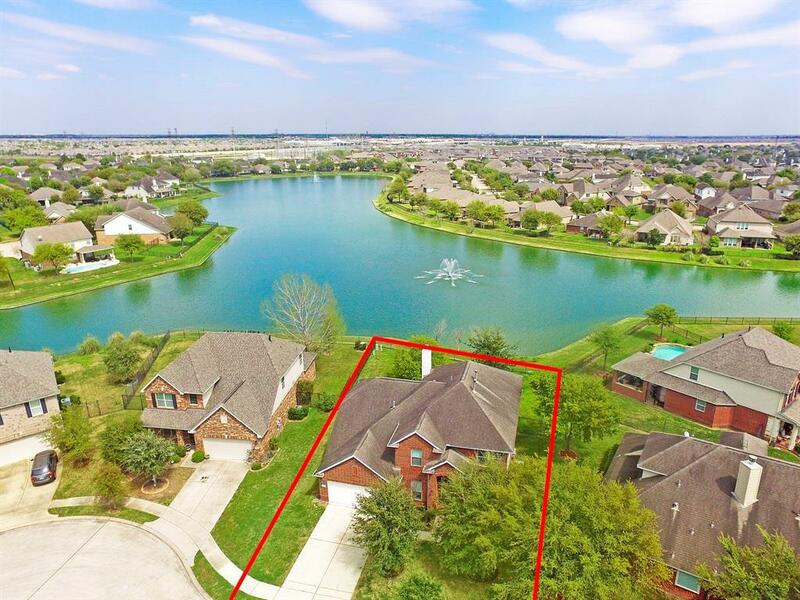 Waterfront View in the Gated section of Westheimer Lakes!! 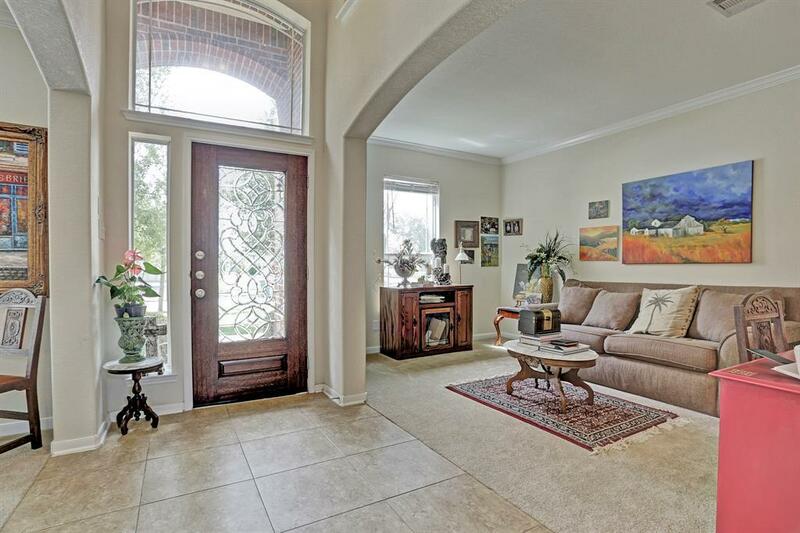 Quiet cul de sac street with an impressive all brick 2 story home. 4 bedrooms and 2 baths. Covered patio to enjoy the waterfront view! Plenty of room to build your own pool. Master down with a view of the lake! 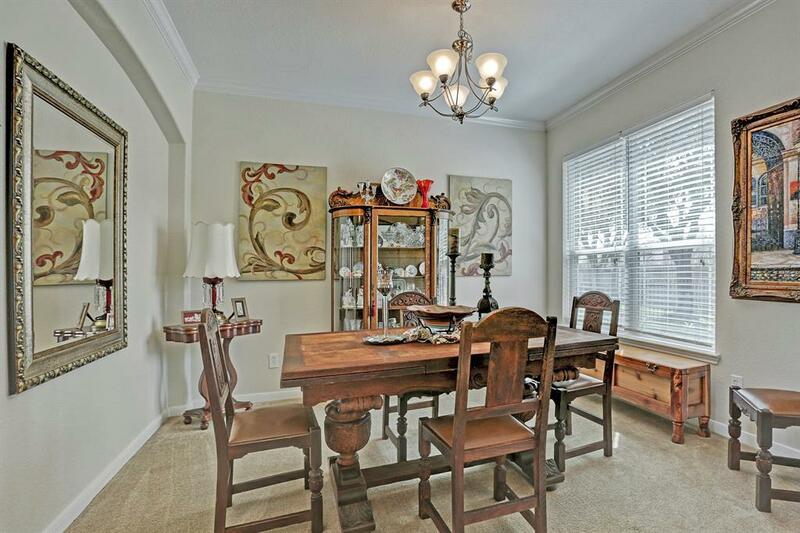 Wonderful kitchen with granite countertops, stainless steel appliances, and lots of cabinet space. Don't miss the enormous pantry! Washer, Dryer, and Refrigerator included. So much to do in this wonderful master planned community, amenities include: beach-entry splash pool with slide, childrens playscape, walking trails, playfields, covered basketball pavilion, sand volleyball, lighted tennis courts. 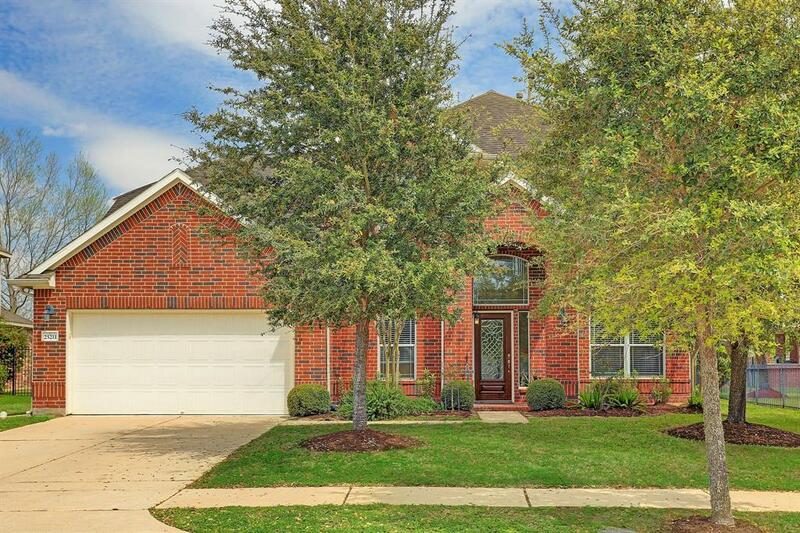 You will want to call this one your home! !